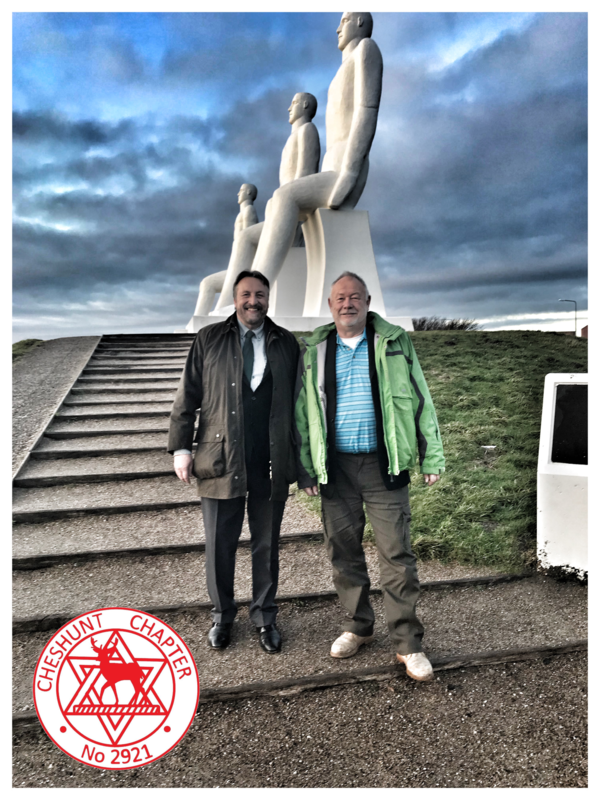 Hertfordshire’s Royal Arch Extends over Denmark! It is sad when a Lodge or Chapter has to close, and until very recently that seemed to be the fate confronting Cheshunt Chapter No. 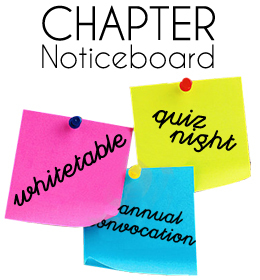 2921; for the Chapter was struggling to find new candidates. Our Province, however, was able to come up with an exciting alternative to closure. join after going through the three degrees of Craft Masonry, the Swedish Rite has eleven degrees that a brother can work through in sequence (though few will get as far as the last degree in the sequence, “Most Enlightened Brother, Knight Commander of the Red Cross”). 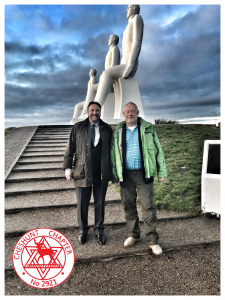 Huckle travelled to Esbjerg, Denmark to attend the official opening after the relocation of the Cheshunt Chapter No. 2921 from Cheshunt in Hertfordshire to Esbjerg. Along with two other failing chapters, Cheshunt Chapter has been saved from closing and will now operate as a Royal Arch Chapter, under the Provincial Grand Chapter of Hertfordshire, in Denmark bringing the Holly Royal Arch to that country at last.